Microsoft have just begun a live reading of their catalogue of Xbox games at Gamescom. Unfortunately, the first name mentioned was Rise of the Tomb Raider. Yup: the sequel to Crystal Dynamics’ excellent Tomb Raider reboot will be exclusive to Xbox One at release. Rise of the Tomb Raider will see Lara “explore huge areas” and “conquer” actual tombs, said Gallagher from the Gamescom stage. It’ll feature the “best combat” of the series, and “bigger, better, more challenging” encounters. And it’ll be released before Christmas in 2015 – but only on the Xbox. Nobody onstage used the word “timed” or “console” when they said “exclusive” – and a follow-up statement on the Tomb Raider Tumblr seems to confirm the worst. 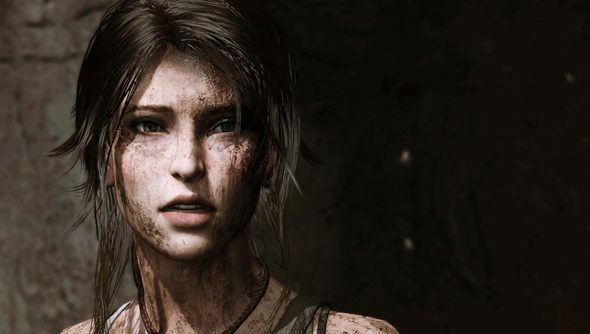 “I’d like to give you some insight into this decision, and why we feel this is the very best thing for the Tomb Raider sequel we’re creating at the studio,” wrote Gallagher. Gallagher acknowledges there’ll be “concerns”, and encourages fans to get in touch. But I imagine this is a corporate decision Crystal Dynamics are going to enjoy defending about as much as we’ll enjoy railing against it. Fewer people will play the next Tomb Raider, and that’s unequivocally rubbish. Isn’t it?